It's been a difficult few weeks trying to find a book that I actually want to bother reading on top of a stressful few weeks at work but finally Wicked Wives from Anna Lou Weatherley (available here) has come to the rescue. 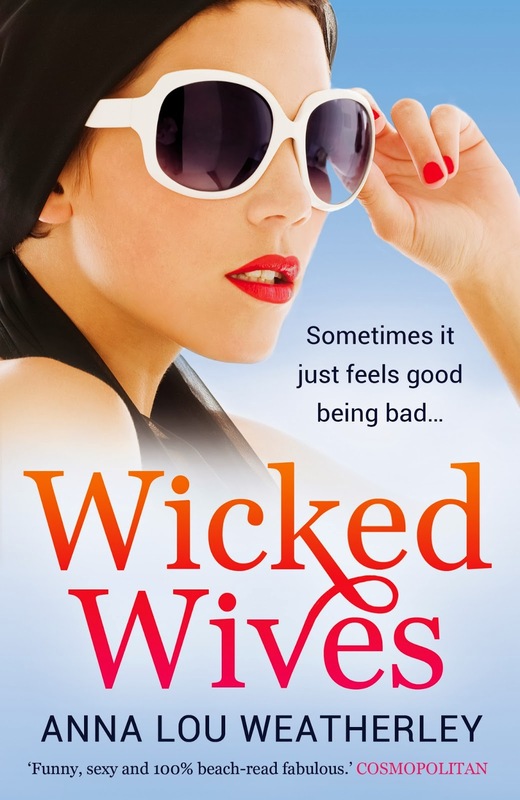 Wicked Wives is exactly the type of book I love to read; rich women, secrets to hide and reminiscent of Jackie Collins. Casino owner and serial gambler Tom Black has left a trail of broken hearts in his wake and when he disappears suspicion points to three women from his past. The story centres around socialite Eleanor, gold digger Loretta and heartbroken Victoria, not necessarily the most likeable characters but ones you want to read more about. Anna Lou Weatherley uses each chapter to tell part of each persons story which is a style I really like when reading a book. Firstly it's great for reading when commuting because you can always finish a chapter before jumping off the train and secondly you want to keep reading to find out what happens next in each characters story. If I was in any doubt to my enjoyment of this book I was actually supposed to return to the library on Saturday and naughtily have kept hold of it till I'm finished and whilst being unwell in bed over the weekend I've reach for this to escape with limited concentration for the tv. 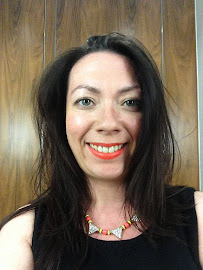 I'm off on holiday next week and will be using my iPad instead of carrying a book so I need to make the major decision of what to download and read - send me your recommendations. What a great book to read! Sounds like the mystery type that I enjoy when I have time to read. There's nothing like a good book you can't put down once you start it!